It’s finally here, the grand finale of gaming for 2018 that’s been fueled by anticipation for months now. If all the hints, predictions, disappointments, and reveals so far are any indication, the actual even itself is shaping up to be the biggest this year. Geoff Keighley’s annual Winter “Oscars of Gaming” kicks off tomorrow, December 6, and the world is ready to see all that it entails. The program will also be broadcast on an unprecedented number of streaming platforms this year. What started out as a humble, obscure platform to give thanks to developers on Spike TV has evolved into an industry standard, the definitive prestige sought by all the creators of this beloved art form. Aside from these, you can also watch on some of your favorite digital and gaming websites and platforms such as Mixer, Steam TV, PlayStation 4, Xbox Live, IGN, GameSpot, Polygon, MLG and Caffeine.tv, among others. The full list of streaming partners can be found here. With the backings of multiple international outlets and pretty much all domestic streaming platforms, the Game Awards is truly a show crafted for the global gaming community. This year’s Game Awards is going all out in terms of industry engagement. Not only have company pre-announcements and notified absences been causing waves throughout the online community, but marketing for the show has been steadily ramping up day to day. With more than 10 exclusive reveals planned as well as a full Gaming Orchestra accompanied by legendary figures such as film composer Hans Zimmer and lead conductor Lorne Balfe, the event is sure to be spectacular. Check out our full coverage of everything Game Awards related here, and get ready for a night of celebration, zealous anticipation, and heartfelt inspiration. 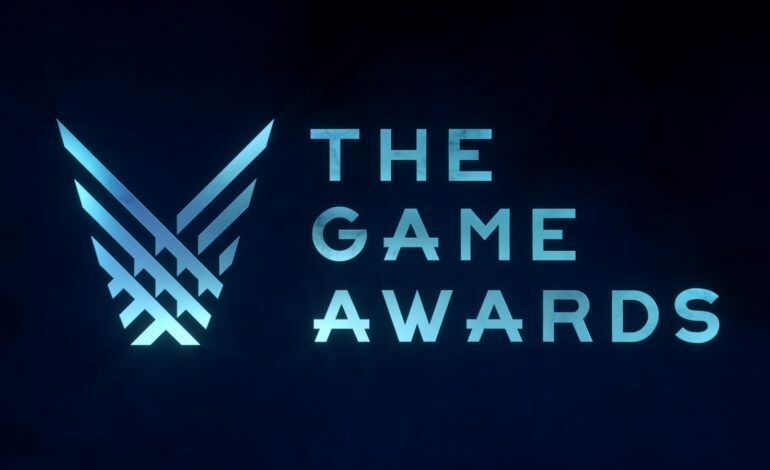 The Game Awards kicks off tomorrow, December 6, 2018 at 5:30 PM PST for the pre-show, and 6:00 PM PST for the actual event.